Remember when Eva Chen called out the Zara outfit almost every girl in New York City owns this past spring? 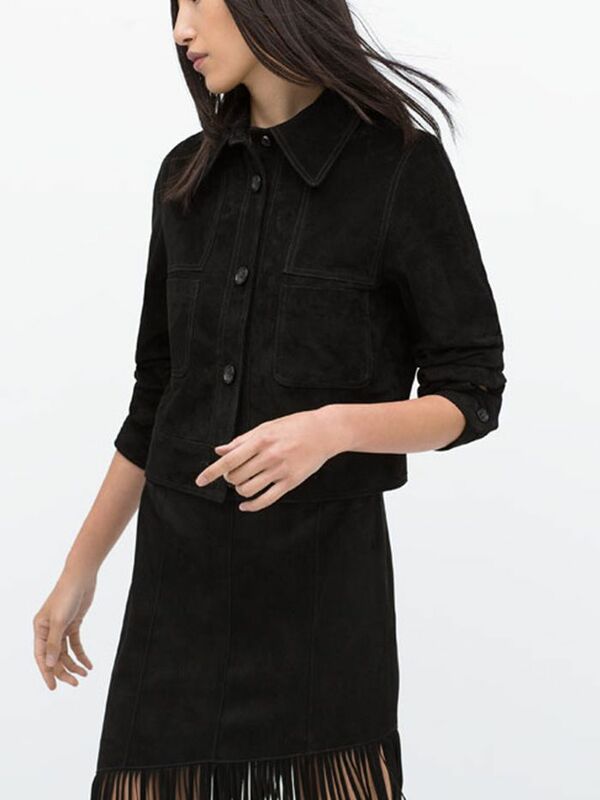 Since you guys loved Chen's insight so much, we thought it’d be fun to pinpoint the items available right now on the Zara website that feel very New York approved. From a versatile coat to edgy cropped jeans, here are the pieces we think every stylish New Yorker (and women who love NY-inspired style) would love! Scroll down to find out what they are! Do you agree? What would you add to the list? Let us know in the comments below!